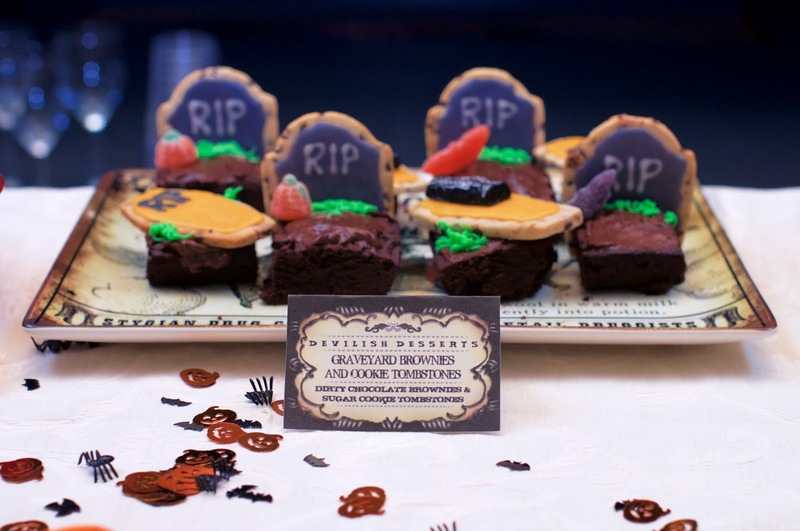 Why serve your guests boring Halloween candy, when you can scare them BOO-TIFUL cookies and brownies! 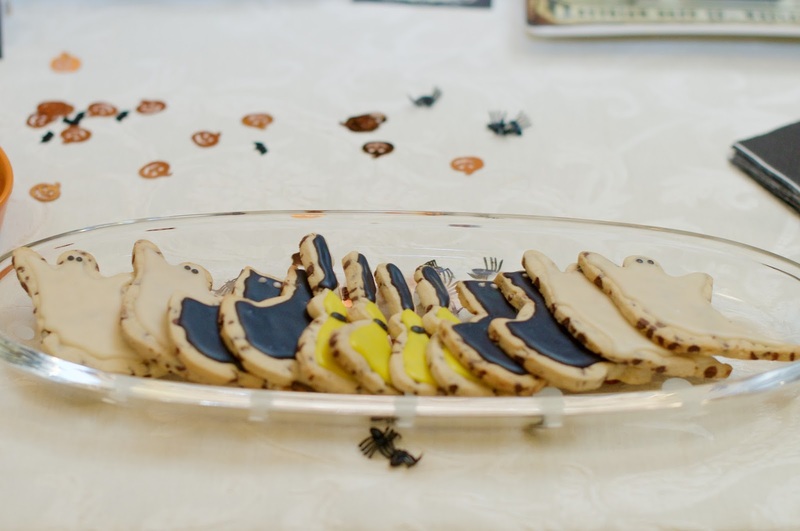 I love adding sugar cookies to my dessert menus as they can be both decorative and delicious. While you can save time by buying them from any bakery or through Etsy, I recommend making them yourself. 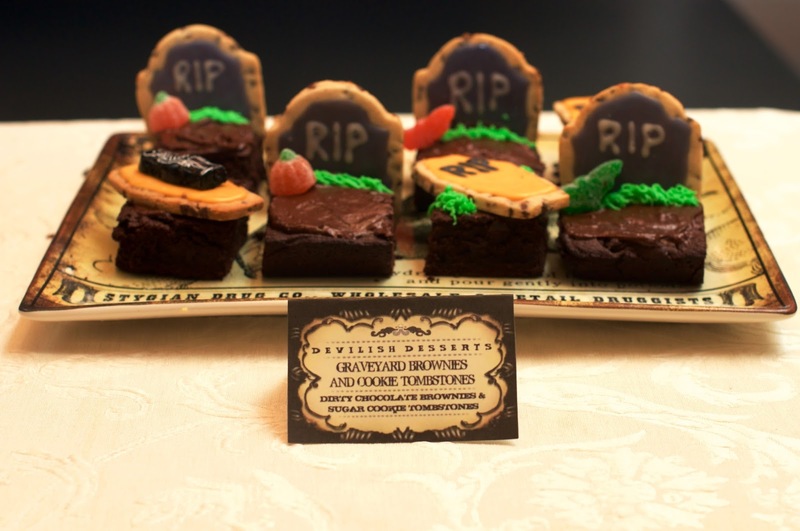 I placed these sugar cookies on top of homemade brownies to create a FRIGHTFUL GRAVEYARD filled with coffins, tombstones and skeletons. Follow my tips and you will have no fear in making this BOO-TIFUL cemetery! 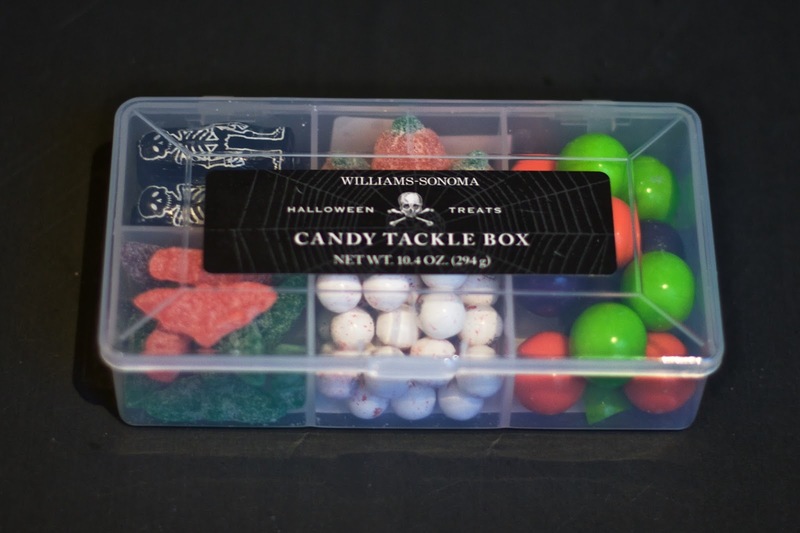 Previous Post Eat, Drink and Be Scary!